"Just know that what you're doing has a lot of weight. It really will make a difference." 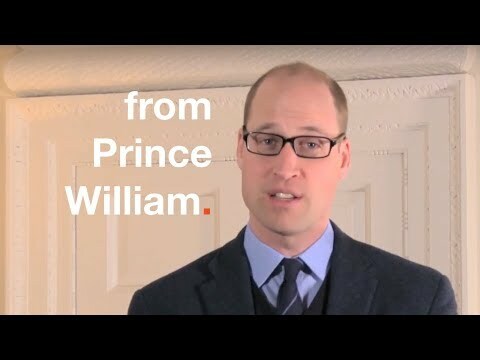 His Royal Highness, Prince William Duke of Cambridge sent a message of support and inspiration to the delegates of Jack Summit 2018. The video was played the first day of Summit as a surprise to everyone.